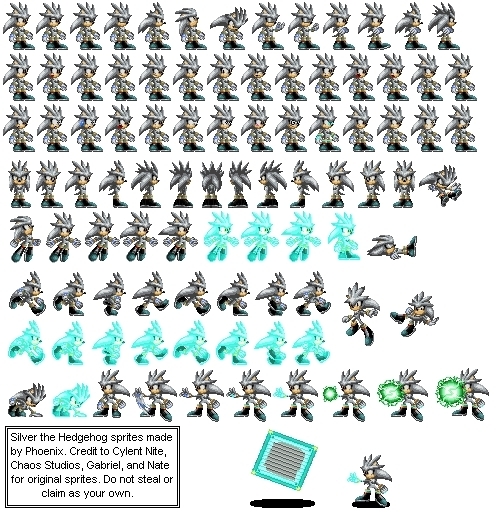 silver sprites. silver yay!. Wallpaper and background images in the Silver the Hedgehog club tagged: silver the hedgehog. I like when it looks like he's running!